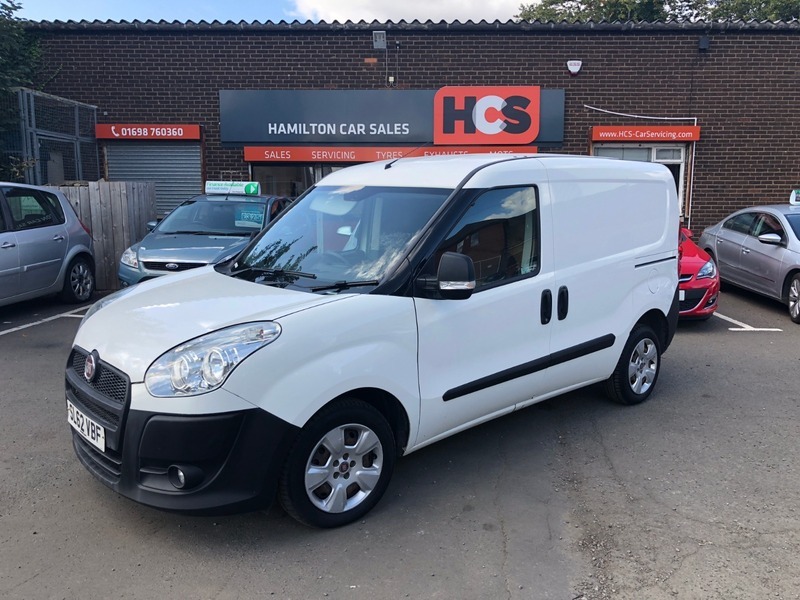 Fiat Doblo 1.3 JTD Multijet 16v Panel Van 4dr - £3,600 +VAT - Px Welcome & finance available. 1 Yr MOT & Warranty! Excellent condition van which will come with 1 years MOT (no advisories), 1 year parts & labour warranty & 1 year AA Cover. The van is in very good condition inside & out, has ply lining in the rear which has shelving & boxed (easily removed if not required). £3,600 +VAT - Px Welcome & finance available. 12 months warranty, 12 months MOT, Service history, Excellent bodywork, Cloth interior - Excellent Condition, Tyre condition Excellent, Electric Windows (Front), In Car Entertainment (Radio/CD/MP3), Central Door Locking, Anti-Lock Brakes.